MEN'S PRO-X SHORTS（男裝PRO-X運動短褲） S, M, L, XL Men's Pro-X Shorts裡的RPT保護墊能有效吸收撞擊力，保護髖部、大腿和尾龍骨。在任何..
Bike-specific compression shorts with a built-in chamois, our Women's Pro-B Shorts offer incredible ..
With impact-absorbing RPT® pads shielding from impact at the hips, tailbone and thighs, th.. The first shorts that truly have you covered. 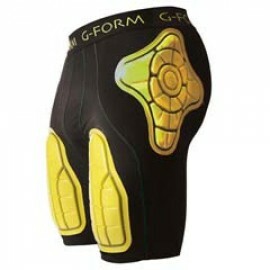 With five built-in pads to protect the hips, thighs.. 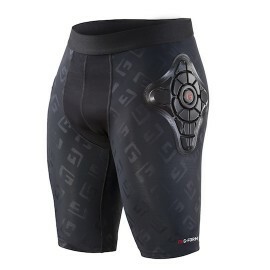 The PRO-G Board & Ski Compression Shorts offer protection exactly where you need it. Unlike trad..